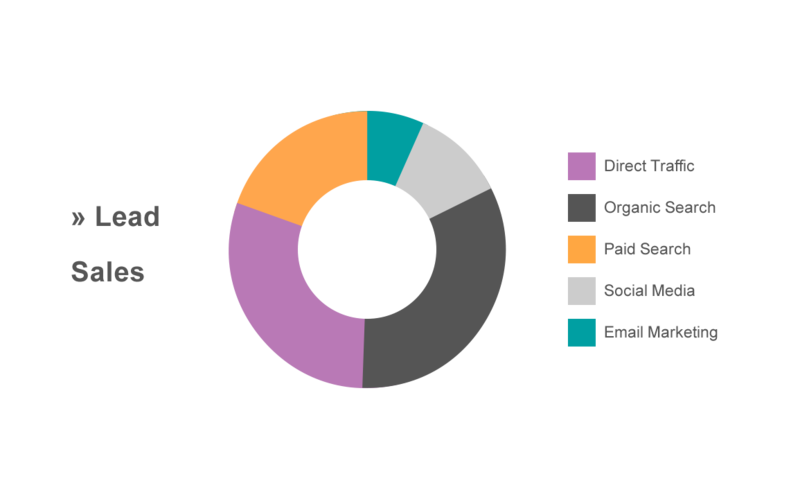 While we work with multiple marketing automation platforms, Hubspot is our go-to platform. Over the last several years we have helped a number of our clients exceed their bottom line goals through inbound marketing. 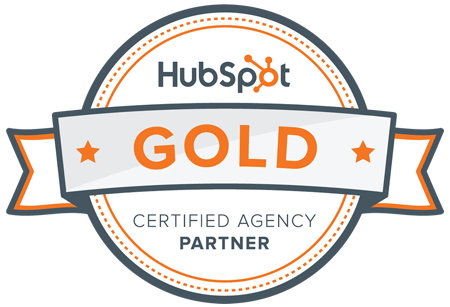 As a certified Hubspot Gold partner, we’re positioned within an elite level of agencies that are proven to consistently deliver results. If you’re interested in learning more about inbound marketing and if it’s a fit for your business, we’d love to chat. 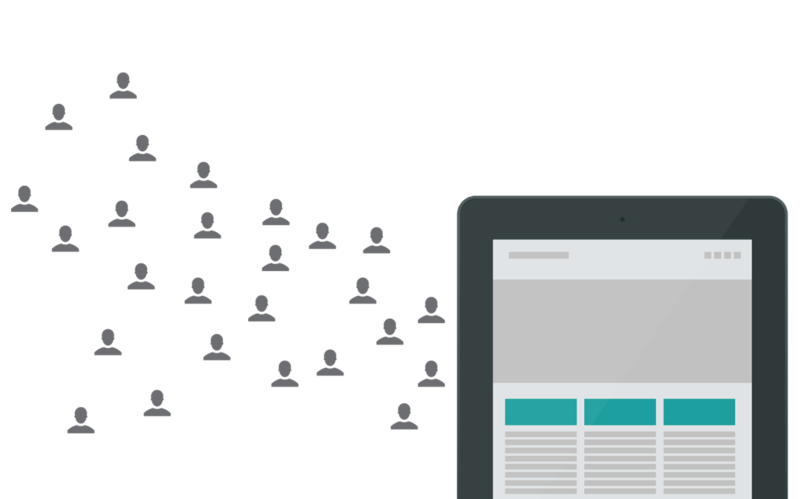 We turn anonymous site visitors into leads by developing optimized landing pages and calls-to-action where visitors exchange their information for premium content such as whitepapers, case studies & guides. 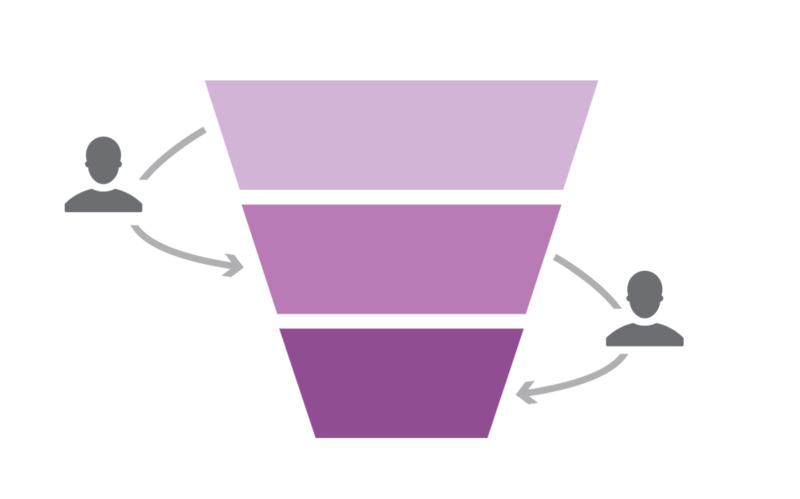 Visitors and leads are worthless if they don’t ultimately become customers. 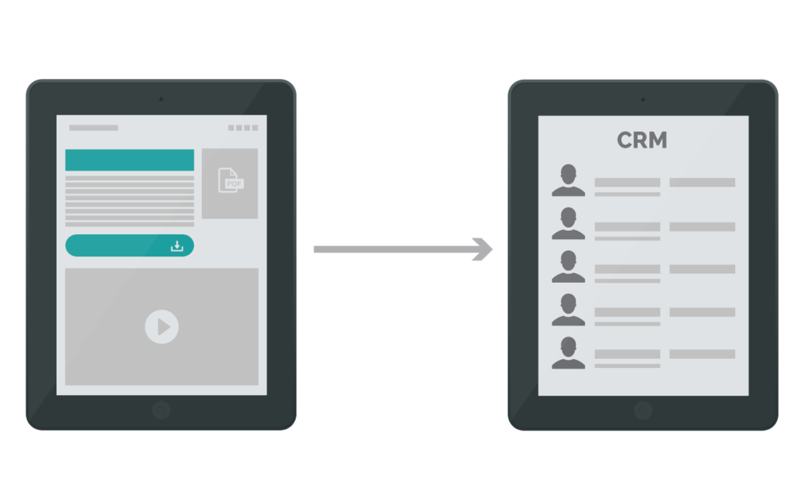 Therefore, we develop advanced workflows and automated lead nurturing strategies that engage, educate and guide leads through the sales cycle.